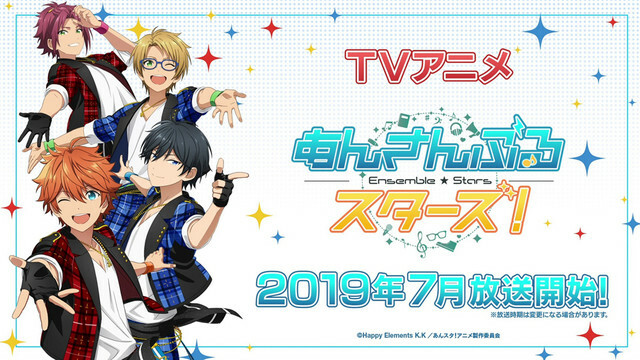 The hit idol-training smartphone game, Ensemble Stars is getting an anime adaptation, and its premiere is revealed to be on July 7th, 2019! 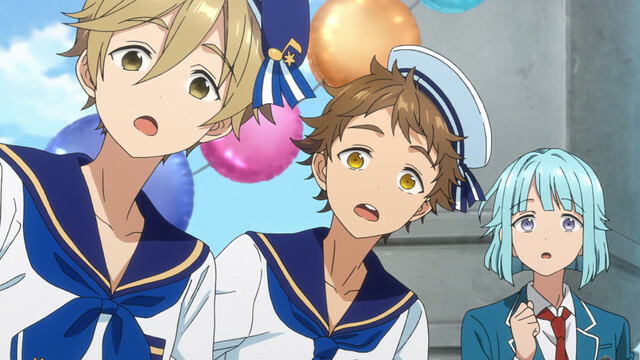 The first key visuals have just been unveiled, along with details on the staff that are working on this series. Yagurashita Junpaku is directing along with Soejima Yasufumi as series director. David Productions (Jojo’s Bizarre Adventure) is producing the animation and the cast of the game will be returning for the anime as well. 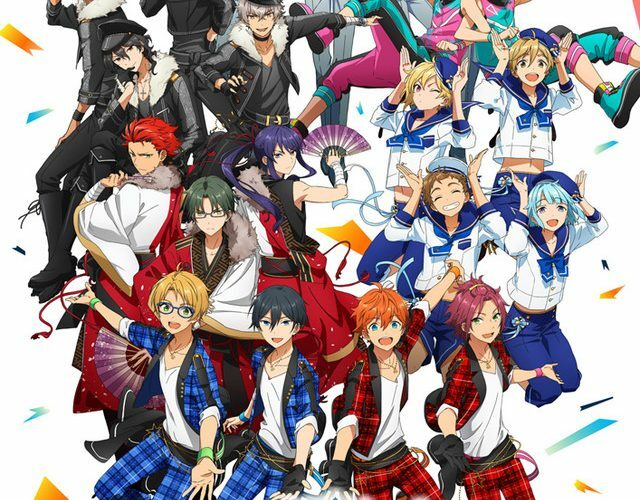 Ensemble Stars began as a smartphone game where you play the protagonist, a female student who has just been transferred to a legendary all boys’ idol training school as the first student in the producer course, who is tasked with producing all these idols. 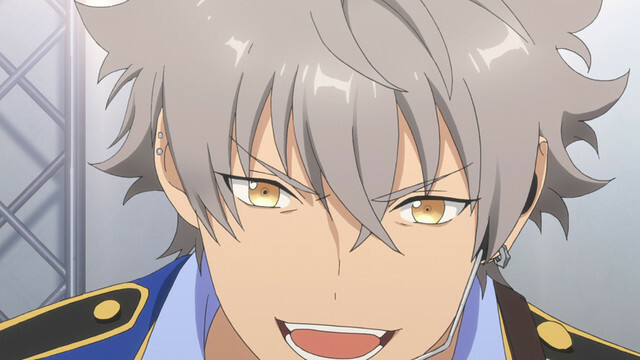 The franchise includes a manga, novel and CDs, with a second rhythm game coming out in the second half of 2019. 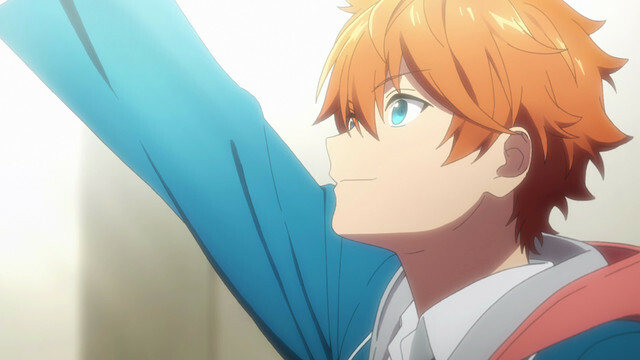 Check out the PV for the anime adaptation in the banner above!